Discover the best - most demanding Everest base camp trek in the Himalayas. 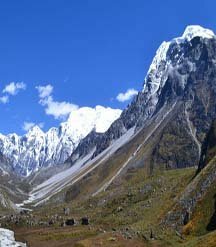 Discover Langtang lirung trek, hike to tserko ri, Enjoy glacial Lakes & get the gimps of mountains! Gokyo Treks and Expedition representative expert Ammar Raj Guni will be online (365 / 24 X 7). So you can email or chat with WhatsApp +977-984 1249 988):, skype (gokyotreks) and Facebook (gokyotreks@yahoo.de) in any time you want. We response you in a best way to clear all of your questions. This company is owned by local guides. Local company with professional - expert guides. No middle man cost. We guarantee you the competitive lowest price for all trekking, tours and holiday packages. Should you happen to find a lower price, we will match it, no questions asked. All types of trekking, tours, vacation holidays trip itinerary of Gokyo Treks and Expedition have been carefully designed by Ammar Raj Guni, the owner/director of this travel agency. The result is +248 trip reviews and an average score of 4.9 of 5.0 possible. 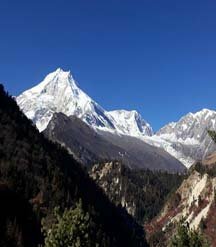 Nepali trek is a leading trekking agency, specializing Trekking in Nepal, Everest trek, Annapurna trek, langtang Trek and many other short treks in nepal within low costs. 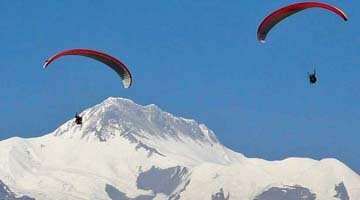 It is a local guides owned nepal trekking companies based in Kathmandu, registered in 2005, under the law of Nepal. 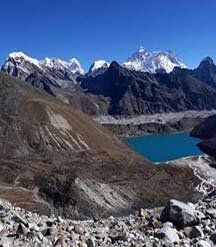 Nepali trek company gokyo treks and expedition arranges all sorts of travel and trekking activities such as short to long and soft to adventure trek tour into the Nepal Himalayas. 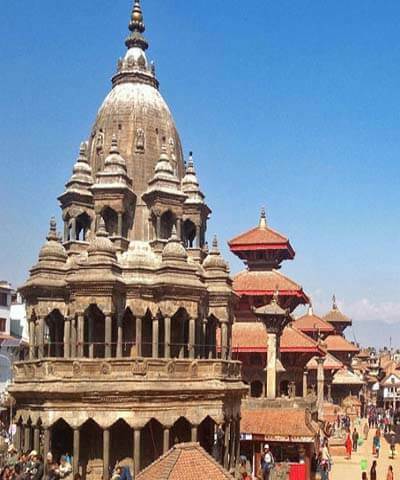 We can arrange all types of the travel and holiday, photography tour, heritage sites tour, mountain hiking holiday, mountain bike tour, city tour, private tour, Independent guided tour etc within world class service. 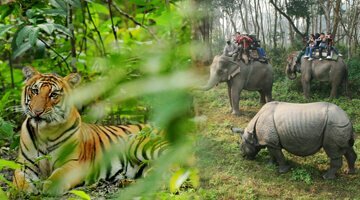 Have in mind, that we are travel life certified company, sustainable trek tour operator and as well as a part of the volunteering organization in Nepal. feel or experience the top most popular trek route in Nepal Himalayas. Check some trek destination and departure dates, and write to get quote. 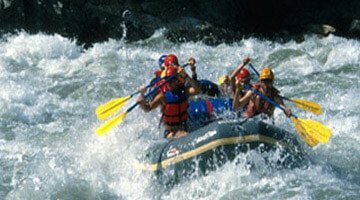 Experience the top adventure activities in Nepal Himalayas. Get the highlights of 2019 & 2020 brand new travel activities. Get updated with our latest packages, offers and news. 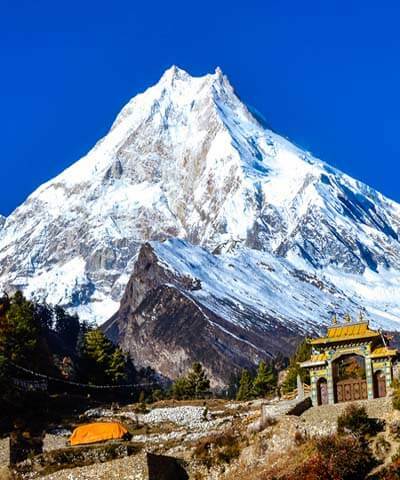 Luxury Everest Nepal trek tour is a comfort or luxury styles trek designed to experience the height of the world with fascinating Himalayan scenario and explore the culture of warm welcoming Sherpa people. 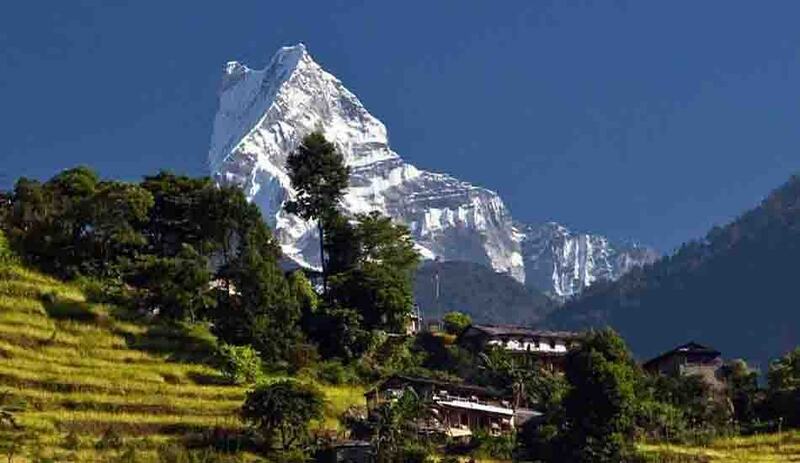 The remarkable feature of luxury Everest Region trekking tours is an opportunity to stay at the finest local lodge and experience the typical Himalayan life style.